Triple Crown Syndications’ three-year-old Northern Meteor colt Courtza King (Northern Meteor ex Kondari) secured his second win from just three starts on Wednesday when landing a two length victory in a No Metro Wins (1400m) event at Warwick Farm. The half-brother to Group 1 Emirates Stakes winner Hucklebuck (by Elvstroem) was given every chance to succeed with a gun ride from in form Blake Shinn who was very complimentary in his debrief to an elated group of owners sporting the Triple Crown red. 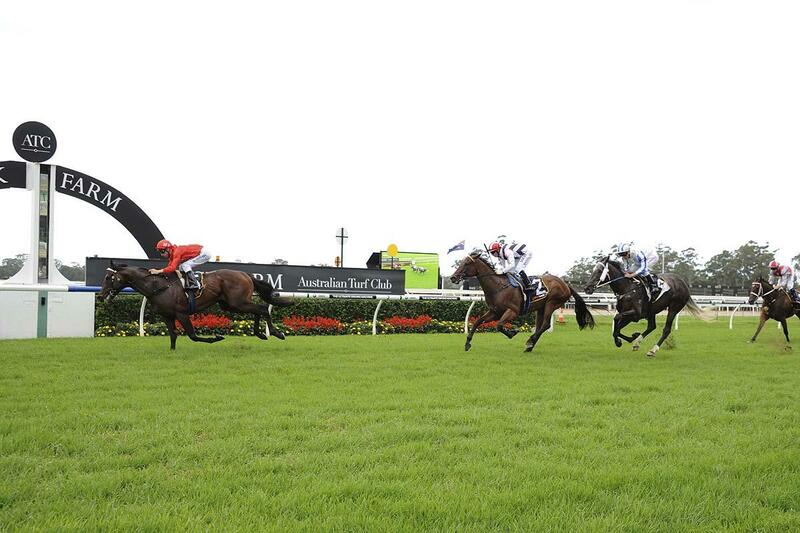 “He won with plenty in hand” Shinn beamed. Trainers Peter and Paul Snowden will now target the Courtza King towards a race during The Championships held at Royal Randwick on April 4 and 11. “I’ll see how he pulls up but I am thinking about setting the goalposts pretty high for him next start,” Snowden said. 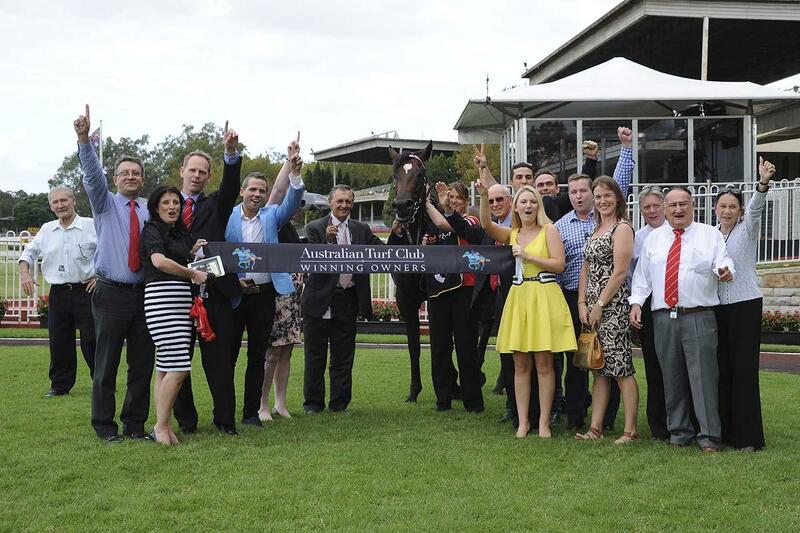 The Listed South Pacific Classic (1400m) is worth $150,000 in prizemoney and will be contested on April 11. With The Championships fast becoming the feather in the Syndey Autumn Carnival’s cap, Courtza King’s owners will have the chance to be involved in racing at the elite level and will no doubt be out in force to cheer The King to victory once again. Courtza King was purchased from the Lustre Lodge draft at the 2013 Inglis Classic Yearling Sale (Winter Book) by Chris and Michael Ward for just $66,000.